Epson Stylus SX105 is low-priced inkjet multifunction device that provides good quality text and photo printing. It can be connected to PC and can also be used as a colour photocopier in standalone mode. This printer is a low-budget device with a compact device that can adjust itself in any home or small office. The print quality of texts and photos is good enough which makes it ideal for a family that requires printing for school projects, household correspondences and bills and web printing. The Epson Stylus SX105 ink cartridges make printing affordable and easy-to-handle. The printing speed of the device is slow compared to other Epson Stylus models of the same range. The absence of an LCD viewer is a clear disadvantage if one like previewing photos before printing. Also, ADF, automatic duplexing, PC-free printing option and mobile printing are not supported by the device. What are the Cartridge Requirements for Epson Stylus SX105 Printer? The T0715 ink cartridges are also compatible with other printer models like Epson Stylus DX7400, Epson Stylus DX4000, and Epson Stylus SX405 printers. A Few of them can be found here. Epson Stylus SX105 can serve as a good option for small office and home users who look for basic multifunction capabilities in a printer. The compact design and small footprint of the machine allows easy accommodation in a small workspace. Overall, with a low price and good quality text printing, it can be an ideal option for non-busy home and small office users. How to overcome horizontal banding issue? Make sure that the printable side of the paper is facing up in the sheet feeder. Run the head cleaning utility to clear any clogged ink nozzles. Refer the online user manual for the instructions to resolve the printhead problem. Use up Epson Stylus SX105 ink cartridges within six months of opening vacuum package. Use only high-quality ink cartridges for printing purpose. Make sure that the paper type selected in the printer driver is appropriate for the type of paper loaded in the printer. Check your online user manual for selecting the correct paper type. How can I set printer settings for Windows according to the print requirements? Go to the settings tab to access the settings of your printer. Select the portrait or landscape mode to change the orientation of your printout. Click on the page layout tab, and then select the reduce/enlarge option. If you have selected By Output Paper Size, select the size of the paper you’re using from the drop-down list. If you have selected By Percentage, use the arrows to choose a percentage. Click on the OK button to close the printer settings from window. Q. I am installing ink cartridges for the second time. I had a very bad experience in the past. How can I install Epson Stylus Sx105 ink cartridges to my printer, without causing any damage to the printer and its cartridges? Q. Can I print through mobile with this printer? A. Sorry, this printer does not support wireless printing. Q. Will the compatible Epson Stylus SX105 ink cartridges affect my printing quality? A. No, our compatible ink cartridges are subjected to ISO Standards and are FSC tested. If you are not satisfied with the result, then you can return or replace the product, within 30 days of purchase. Q. I have ordered Platinum A5 Greeting Cards + 10 Sets of Envelopes from your site. Is D10 promo code available for this order also? Or it is available only for ink cartridges. A. You can use this D10 promo code for any order placed from our site. Q. I have an Epson SX105 printer at home. We are using our printer on regular basis and therefore ink cartridges easily get exhausted. Purchasing Epson ink cartridges is a bit costly deal. Please let me know which set of ink cartridges is best suitable for bulk printing. A. We recommend you to purchase compatible Epson Stylus SX105 ink cartridges. They are cost-effective and yields the same print quality. For a regular user like you, we would suggest you to purchase multipack of ink cartridges. Q. I want to place an order of ink cartridges from your store. Do you have the option of cash on delivery? A. Sorry, we don’t have the option of cash on delivery. You can make your payment through PayPal services or you can use the debit/ credit card. Q. Is it ok if I use compatible Epson Stylus SX105 ink cartridges with the genuine ones? A. Yes, you can definitely use the compatible cartridges with the genuine ink cartridges. It will not affect your printer. Q. I had placed an order of Epson Stylus SX105 ink cartridges. But I got a different order. I think the order belongs to some other person. What to do now? A. You can contact our customer support team. You can call us on 048 308332211 or email us at info@printerinkcartridges.ie. Please provide us with your invoice details. We will exchange the product and will deliver you the correct order. Q. Is it necessary to perform the cleaning task frequently? A. No, it is not necessary to perform the cleaning task frequently. You can clean the printhead if the print quality is not up to the mark. The foreign particles enter the printer and hence affect the print quality. At that time, you can clean the printhead. Q. I just found the Epson Stylus SX105 ink cartridges stored at my home. The cartridges are 2 years old. Is it safe to use the old cartridges? Please suggest. A. If the cartridges meet your printing expectations, then you can continue your printing task. Make sure you can only use the ink cartridges if they were stored properly. 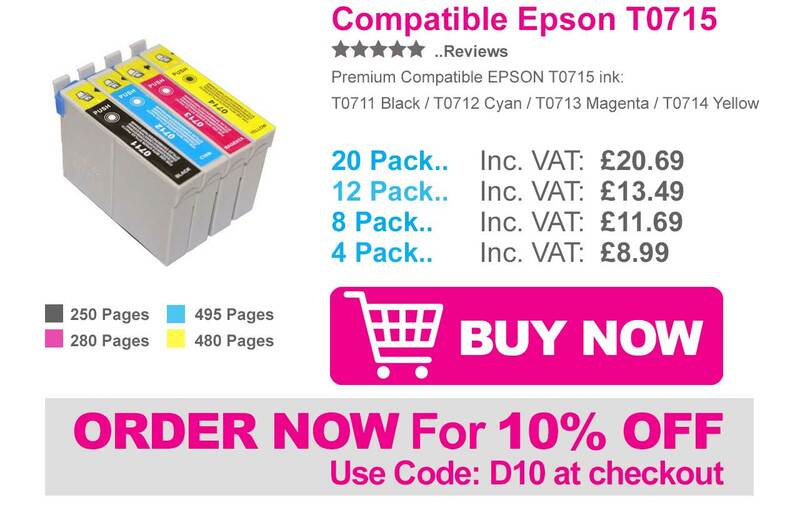 Q. I want to order a multipack of Epson ink cartridges from your site. What type of payment methods do you accept? A. You can pay using MasterCard or Visa credit card, American Express, Maestro, Switch, Laser Card, Solo or Delta debit card. Q. From where can I place the order of Epson Stylus SX105 printer? A. Sorry, we sell only the ink cartridges on this site. 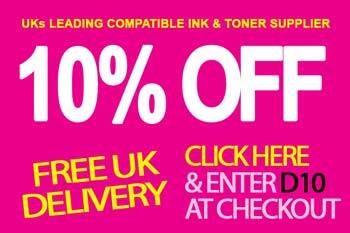 We currently do not offer printers on this site. 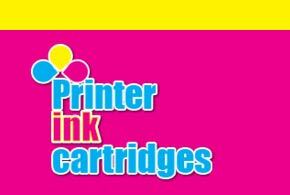 If you want to buy ink cartridges for the printer kindly visit us.